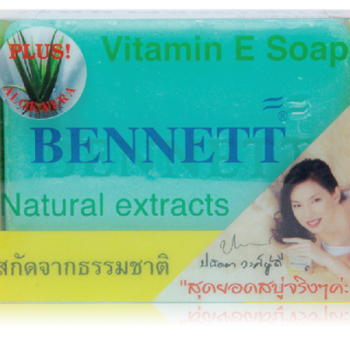 All natural vitamin E herbal soap made in Thailand. 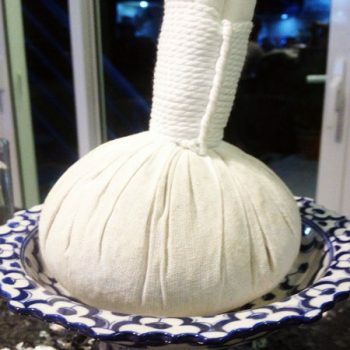 Refreshes and enriches your skin with vitamin E.
In stock and ships within 2 days. 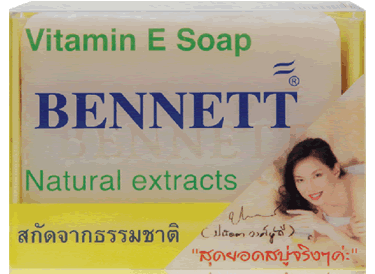 All natural vitamin E herbal soap made in Thailand. 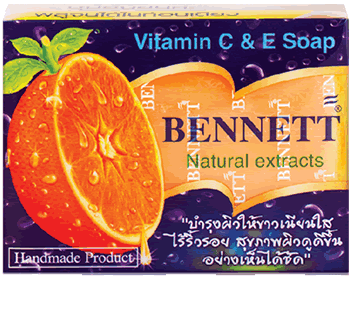 Made from natural extracts this soap is great smelling and good for the skin with nourishing vitamin E natural extracts.